Who would have dreamed 50 year’s ago about today revolutionary electronics gadgets, Samsung has issued a statement that now Samsung QLED TV can integrate into any wall. 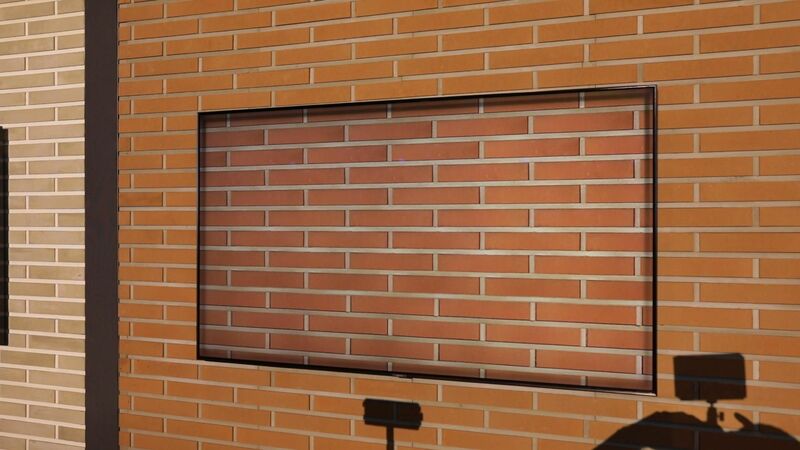 Samsung has reviewed its invisibleQLED TV, which blends with any wall. This model was photographed to reflect its ability to integrate inside the furniture to look like an authentic part of it. The television, first launched in March, features Ambient Mode It can be mixed in the background when turned off. We wanted to celebrate the popular QLED TV series by displaying the beauty of technology with the ocean, ending the period of boring screens that affect the aesthetic shape of the home, said Robert King, vice president of consumer electronics company. Samsung QLED merger within its surroundings easily. Last March, the company introduced a set of future line of smart televisions. Its ambient mode settings can be viewed and set using its smart TV application. From there, users need to capture a picture of the wall, even if the background is patterned, brick or wood Or a normal white surface. Using color matching and brightness the feature tries to make the television transparent which in layman words, it pairs itself with the same color or pattern as the wall behind it. 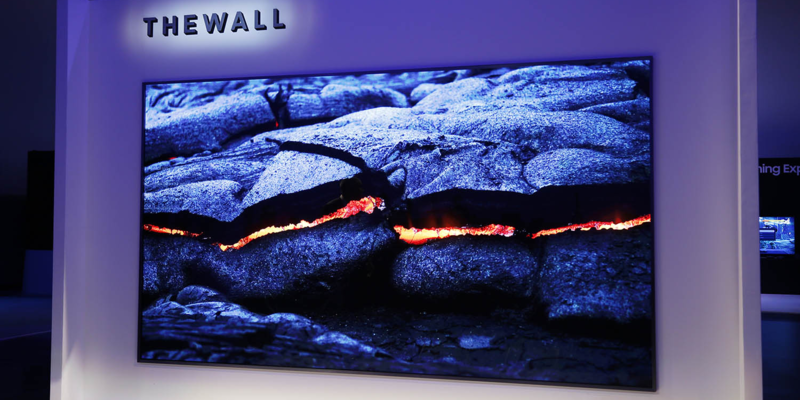 Samsung explained that the surrounding situation can imitate the pattern of the wall behind the television to create a stunning visual effect that blends the TV smoothly Wall. Also, check out the new features added in Samsung Galaxy S9.